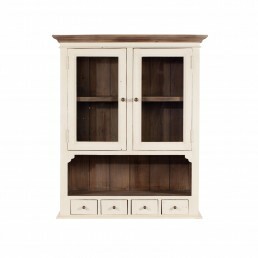 We’ve got everything to make your house a home, including TV entertainment units, display cabinets, sideboards and bookcases. 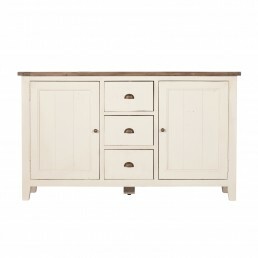 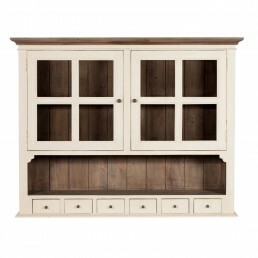 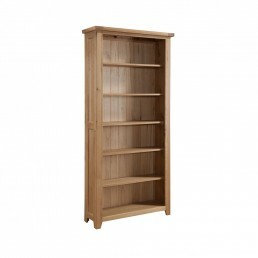 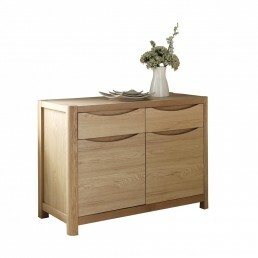 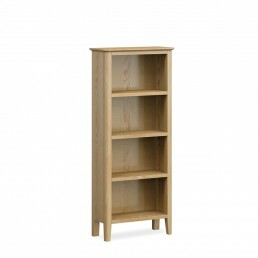 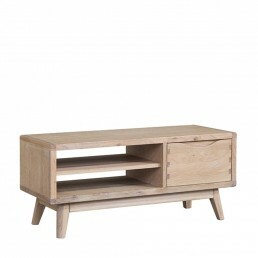 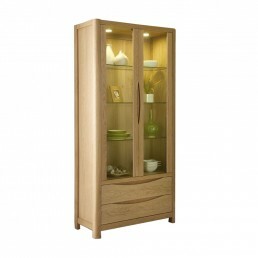 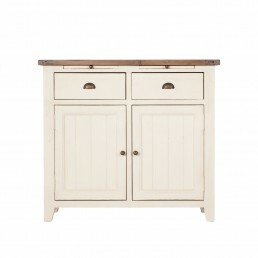 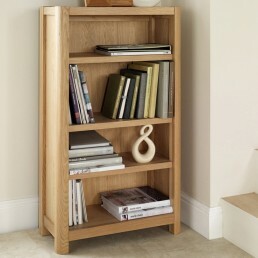 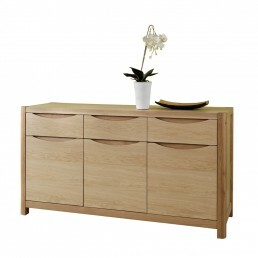 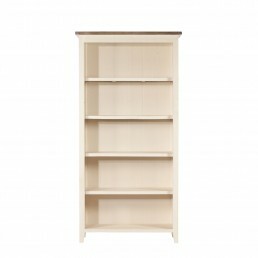 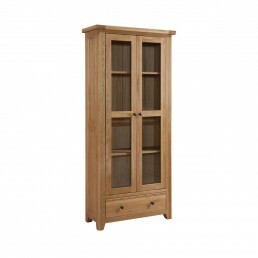 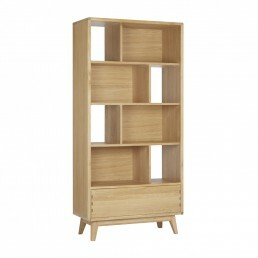 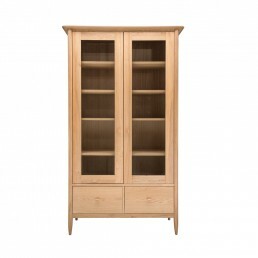 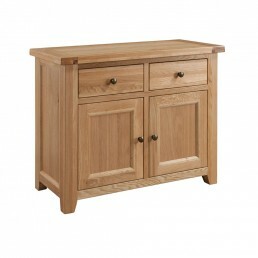 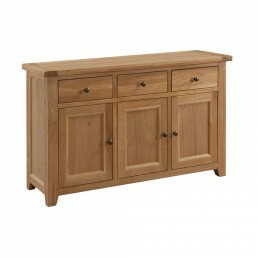 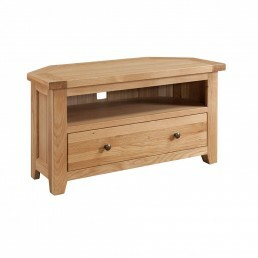 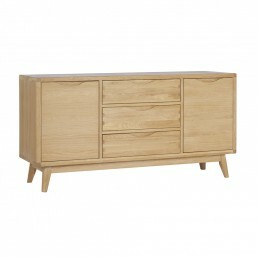 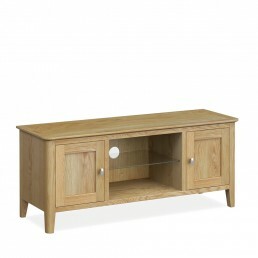 We also stock big name brands such as Ercol, Willis & Gambier and more. 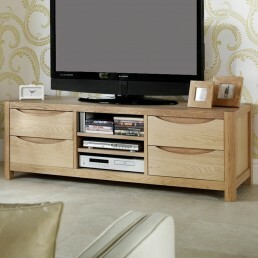 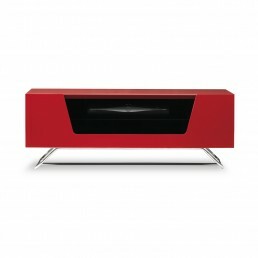 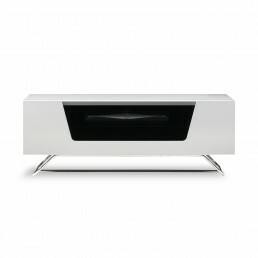 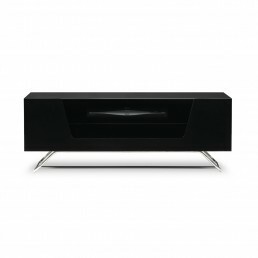 All of our living room furniture is both practical and beautiful and is sure to complement any room or existing décor.